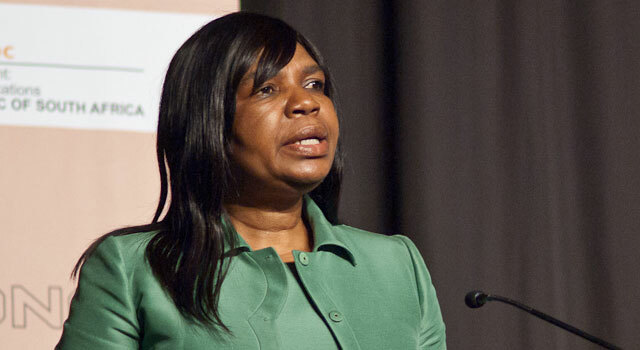 The information and communications technology (ICT) policy review panel appointed in November by communications minister Dina Pule met last Thursday and Friday in Pretoria to map out its work, divide up responsibilities and to design an approach to tackling the review process. The panel will advise the minister in the formulation of green and white papers, which will form a precursor to new legislation to govern the sector. At the meeting, the panel agreed to a three-phase approach to its work. The first of these will focus on assessing South Africa’s ICT policy environment from 1994 until today and will produce a policy review report. The second phase will develop a discussion document, which will look at an “integrated approach to address convergence of ICT services” and result in a green paper. The last phase will look at creating a new policy framework and a white paper on ICT policy. “We are firmly on track to deliver the ICT policy that will propel the country into the next level of economic growth while improving the quality of services the state delivers to the citizens,” says Pule in a media statement. The panel includes former Vodacom CEO Pieter Uys, Neotel chief corporate services officer and former Independent Communications Authority of South Africa councillor Tracy Cohen, academic and regulatory expert Charley Lewis and Vodacom regulatory head Nkateko Nyoka. The controversial Atul Gupta, whose family owns The New Age newspaper, is also on the panel.